Do you like learning about new and exciting things? Do you enjoy “self-help” or “self-improvement” books and audio programs? Do you get excited when you get to learn a new skill? Would you prefer the company of a good book to a noisy crowd? Well then, perhaps you would like to join the Find Your Flow Book Club! Every month we will be reading, listening and/or watching 1-2 books or programs from the Find Your Flow shop! 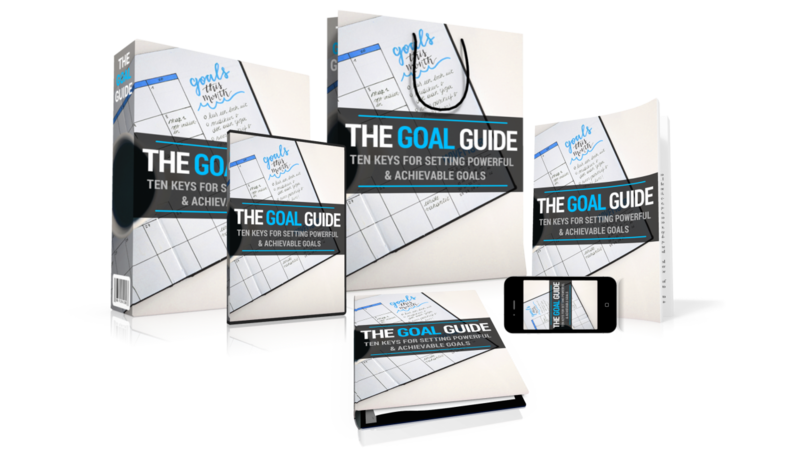 You get the ebook, audio book, and any related training videos all included with your monthly membership! Plus, you get to join the exclusive, members only book club online where we share our thoughts and experiences while going through each book. There is a monthly live webinar where you can interact with other members or sit back and observe from the comfort of your anywhere you take your mobile device. Cozy up with your favorite drinks and snacks, or attack the day with a sharpened mind! 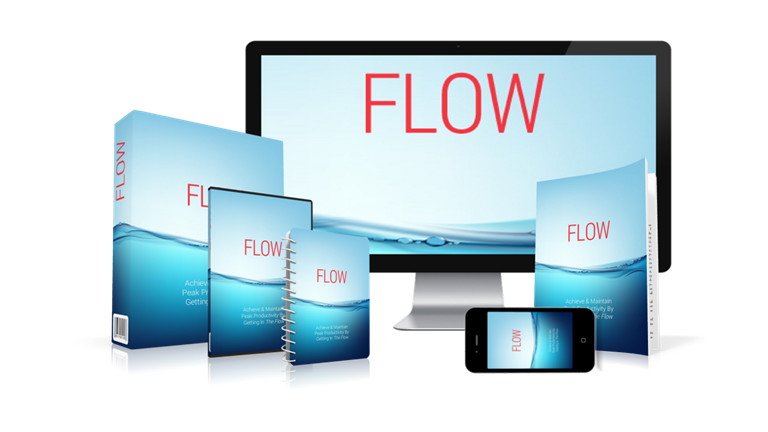 Each month we will be exploring different areas of self-improvement through the five areas of flow; Mind Flow, Body Flow, Spirit Flow, Social Flow and Cash Flow! Time to reflect back on our year and look forward to the next one! What did you do fantastic last year?! Where do you have room for improvement? What resolutions do you have for next year? Let’s set some powerful intentions for ourselves and our community as we move forward together into a New Year! There is plenty on the news to remind us that we still have a lot of work to do as a society. Let’s work together to co-create some powerful, positive intentions for the New Year! So many things “out there” tend to take power away from the individual. A big part of this book club is to bring that power back to YOU and to support you in creating the life of your dreams! And, not just in a “woo-woo” feel good way, no! In a practical, rubber hits the road way that gets you real, measurable results! It starts with clear, intentions, actionable steps, laid out in an actual plan! YOU CAN DO IT! Now that we have our “big rock” goals for the year, lets start developing some powerful, intentional Habits to align ourselves with our goals. We are what we repeatedly do?! What things do you repeatedly do? What changes do you want for your life? What new habits will you need to develop in order to get those things? Do you have a system or process for developing new habits? 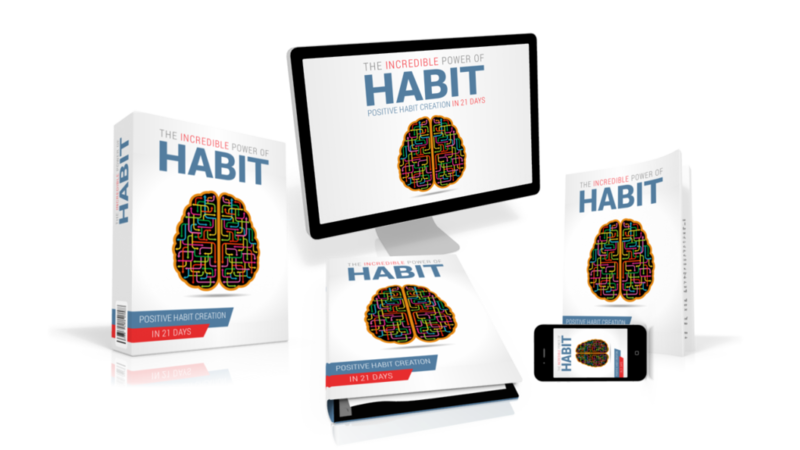 This program will help you develop the skills and techniques that will allow you to start AND KEEP new habits going until they become automatic, effortless habits! Habits are so huge when it comes to flow because it sets the stage for our flow states. We want to develop habits that allow us to flow through our days, weeks, months, years, lives! 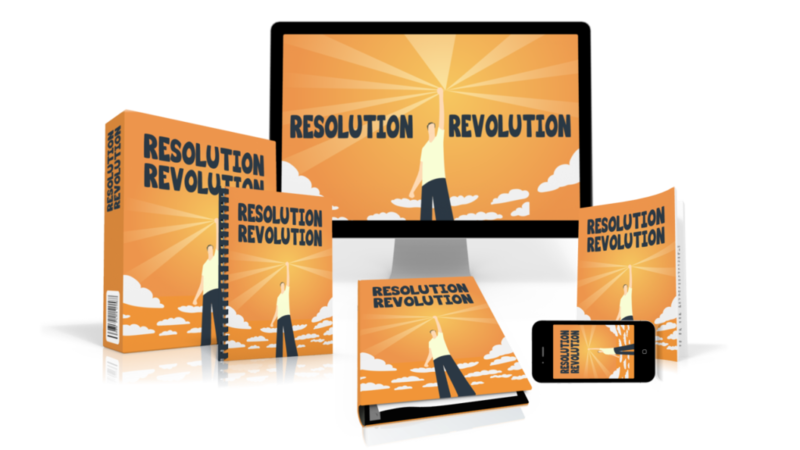 Now that we have set some solid New Year Resolutions, and we have turned them into actionable goals, we then developed powerful daily habits to propel us forward toward becoming the person that has/does/is the thing that we desire. This is the first step of the rest of your life! Okay, that’s pretty dramatic, but really, this could change your life. 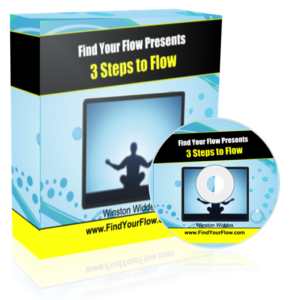 In this 3 step process, you will learn to experience flow states doing just about anything from driving, to shopping, to working, to playing, to investing, to you name it! You already go in and out of flow states, possibly you don’t even notice it. What if you could feel like ever everything is awesome, flowing and the Universe is conspiring to help you manifest your dreams! Well, it isn’t perfect, but then, in retrospect, it actually is! When you learn the secrets of “flow” you start to feel as if everything is working out to your benefit. Almost magically things start happening for you that you couldn’t believe were possible! Learn the 3 Simple Steps that will change your life forever! Maybe someone pranked you. Maybe they didn’t know they hurt you. Maybe you replay it over and over in your mind. 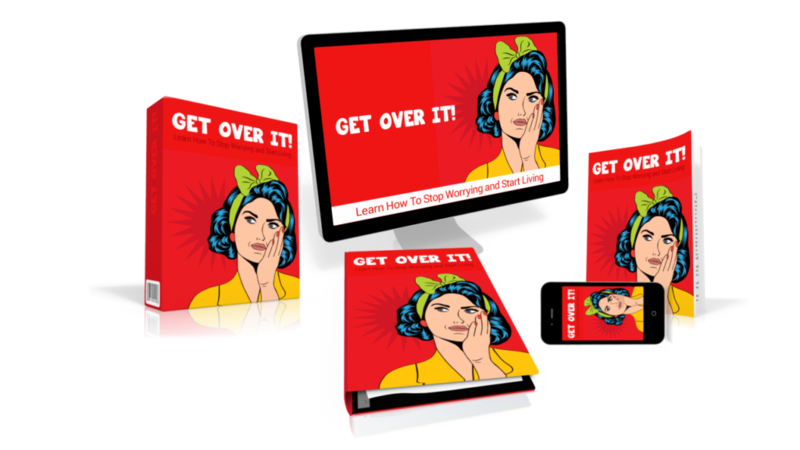 Sometimes, the hard truth is, we just have to get over it! In this program we will take a deeper look at the things that we hold onto and how they hold us back. We will also look at real-life strategies that we can use to let go of the things that drag us down and hold us back. Obstacles are steps to our growth. Do you want to feel LIT?!!! Do you want to wake up and feel ALIVE?!! Are you ready to take your life to the next level?!!! 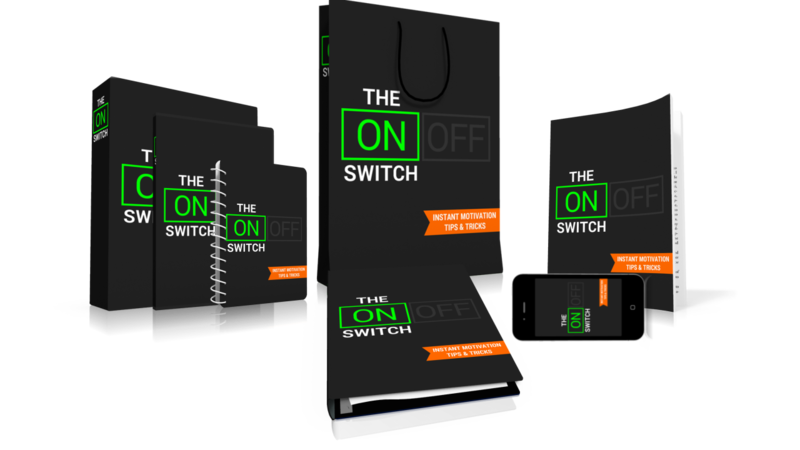 The ON Switch is like a switch that turns you into an almost superhuman version of yourself! What if you could instantly get motivated to do that thing that you know you must to hit that goal? The ON Switch is that “easy button” in your head that you can use when you need it most. 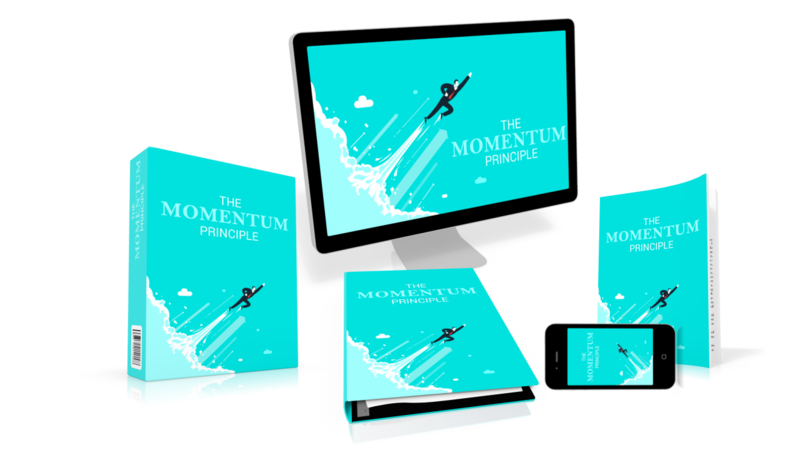 By learning this powerful strategy you can “level up” in everything you do! Want to make more money? Hit your ON SWITCH! Want to find that special someone? Hit your ON SWITCH! Want to get in shape? Hit your ON SWITCH! If you’ve ever seen someone do something amazing, and made it look easy, chances are that they are using their ON Switch whether they realize it or not! Discover your highest and best version of yourself when you learn how to turn on your own ON Switch!!! 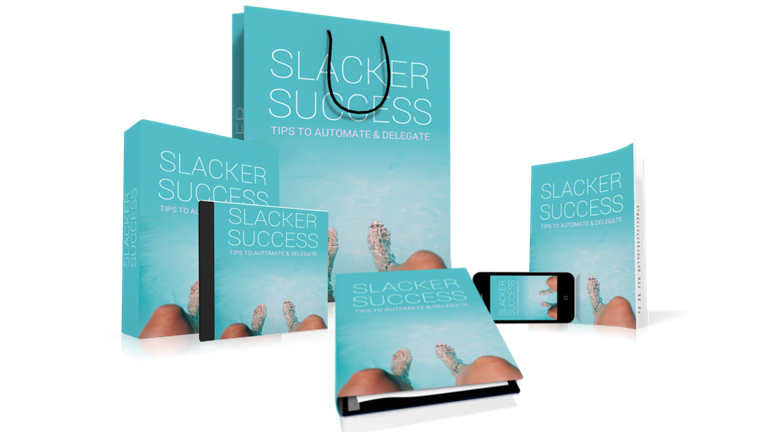 Just because you are a slacker doesn’t mean that you don’t get stuff done, or as we like to say in the office, GSD! It’s all about not wasting time or energy doing lame things. It’s about using the 80/20 rule so that the odds may be ever in our favor! Slackers get a bad name, but that’s okay. Sure, our method may be a little unorthodox, but when it’s time to make an impact, we’re ready! Where would we be if we didn’t have brave people out there daring to do things that others said was impossible?! 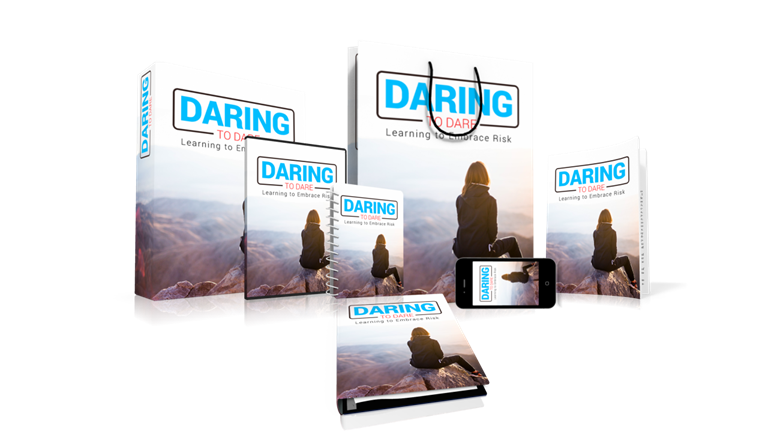 What do you want to do…that scares you? What do you have on your bucket list? Get into Flow in a big way this summer as we delve into the cosmic flow of the Universe. 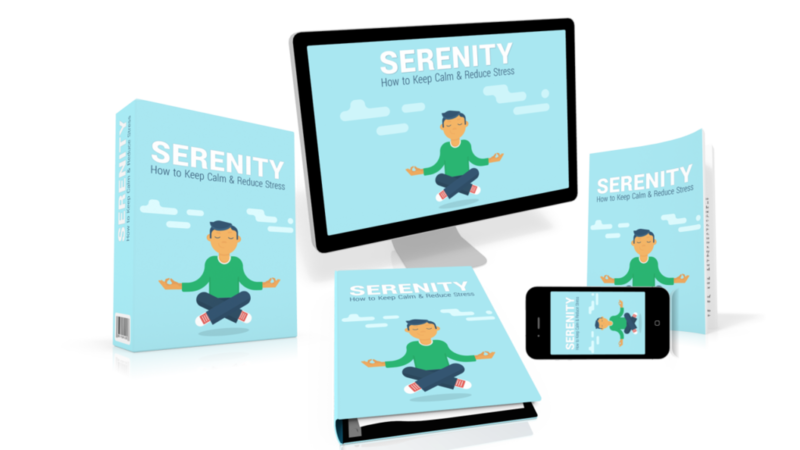 And, if that isn’t grandiose enough for you, we will journey into the depths of Peak Experiences, Ah-ha moments, “The Zone,” “The Secret,” the Law of Attraction, Think And Flow Rich, and so much more! I am also keenly aware that Burning Man is just around the corner and for those Burners, as well as those who have no intention to go this year, we are going to share some experiences that allow us as a community to come together and connect at a whole new level. A new school year, maybe you’ve been working and not much is changing, but maybe there is something changing…inside…of YOU! Maybe this is the time you step up and outside of your comfort zone to go for that Dream job or position! Maybe you take that side-hustle to a new level! Perhaps you want to grow as a leader! 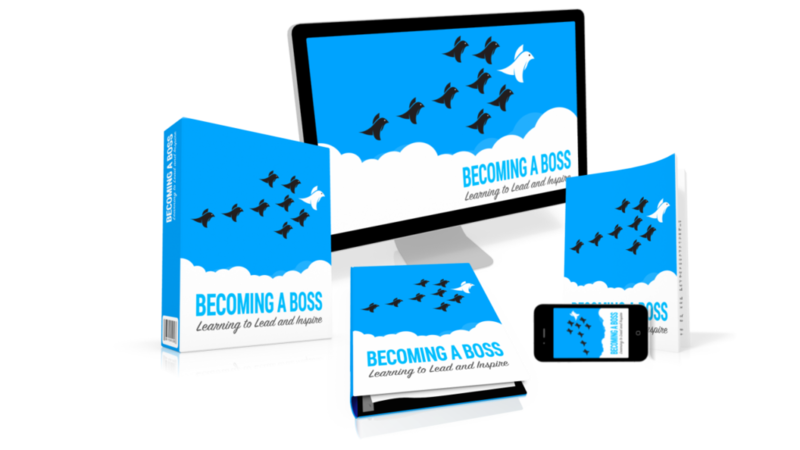 Whatever your motivation, now is the perfect time to Become A Boss!!! Goals are dreams with deadlines. We will be revisiting our Resolutions from last year, accessing where we are at and where we want to go, and set some new powerful goals to make sure we have our eyes on the prize! Goals can be set for any area of your life. But setting goals is only part of it. We all now how important accountability is. Well, that’s the beauty of this book club; you have some accountability partners built right in! Together, we can do ANYTHING!!! The holidays are here! Yay! 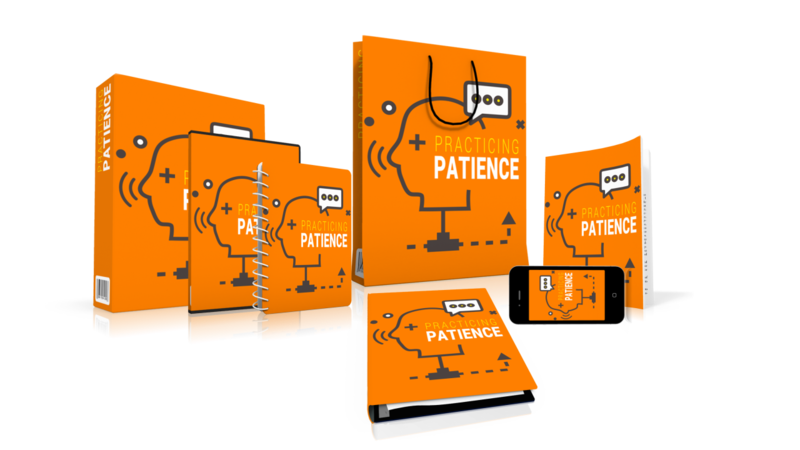 Practicing patience during the Holidays? Yes, I know that I will. This month we’re going to practice patience and serenity in this holiday season because, hey, the alternative involves too much drinking and derogatory card games. Okay, well that might still be part of it, but at least we can feel more patient with the whole thing. Or maybe I’m the only one who needs more patience while family is in town?! Finally, we have come full circle. Time to ramp up our Resolutions going into 2020!!! Are you ready to be a part of the funnest, bestest, most flowing book club anywhere?!! !